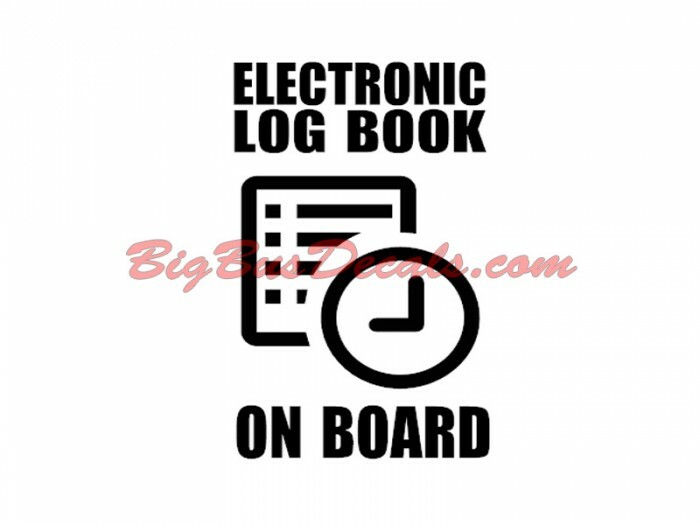 This is an Electronic Log Book on board decals. It goes on a side of a bus, limo or a van. 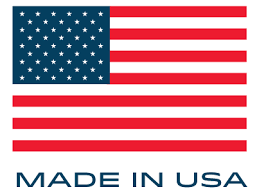 It shows DOT authority that you are compliant with the latest ELD law and you have an electronic logging device on board. These are vinyl Decals that apply to any surface.